Bakersfield is going to be home to a new VA clinic. According to the U.S. Department of Veteran Affairs, Bakersfield will be receiving a new outpatient VA clinic. 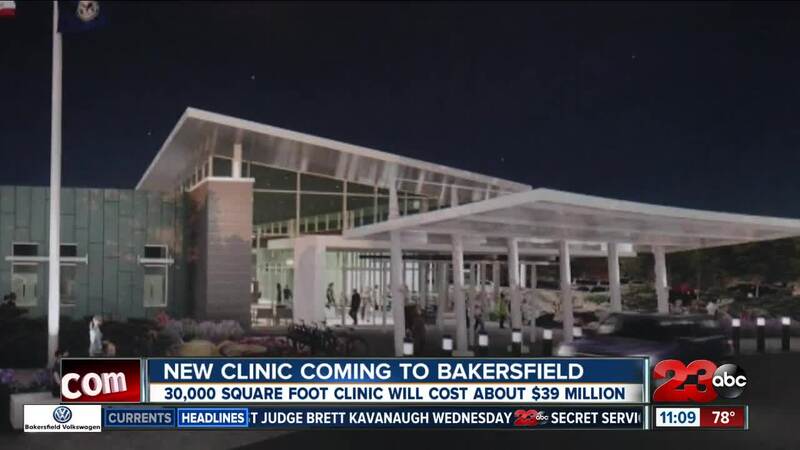 The 30,100 square foot clinic will be located near Knudsen Drive and Olive Drive in Northwest Bakersfield. According to the Department, the Community-Based Outpatient Clinic (CBOC) is expected to serve over 208,000 veterans.